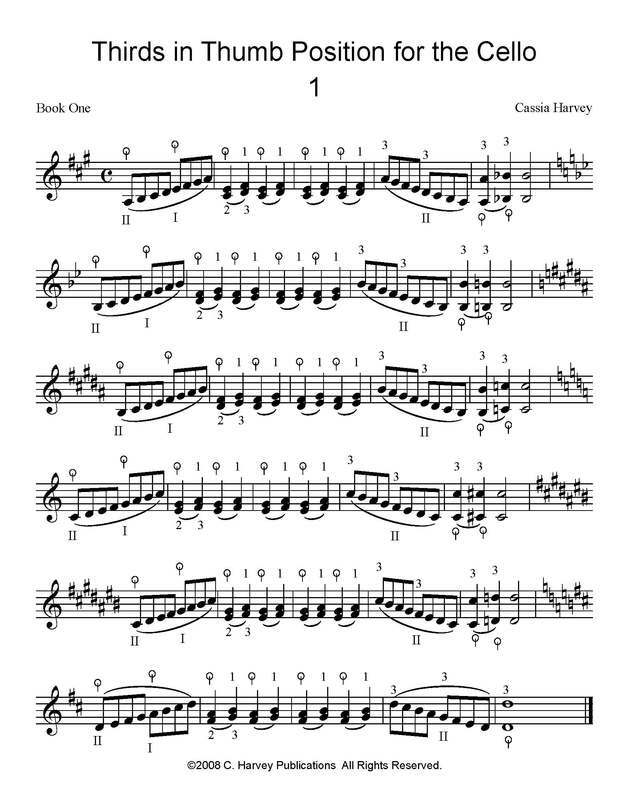 This book follows Thirds in Thumb Position, Preparatory Studies and presents 46 studies on double-stop thirds for the cello. Beginning with basic shifting and fingered thirds, the book progresses to longer shifting patterns, and ends with a complete scale in thirds. This book can be followed by Thirds in Thumb Position, Book Two.